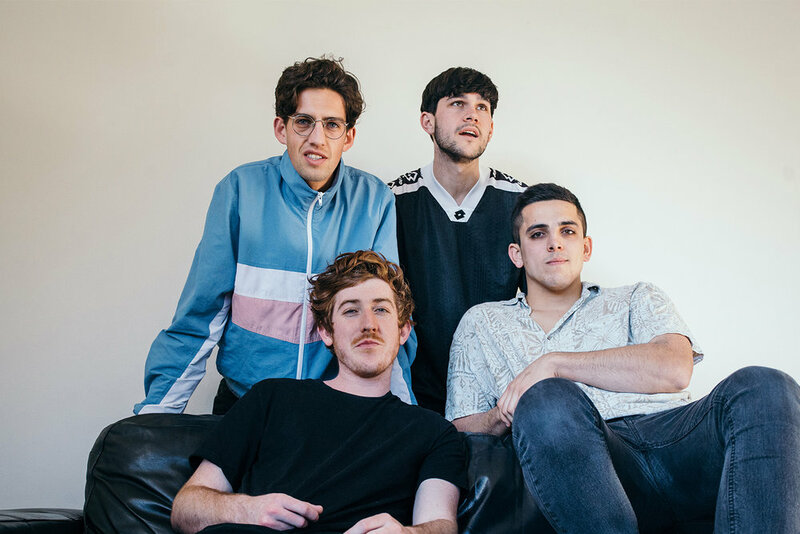 STUMPS are a four-piece from Sydney’s Northern Beaches, dishing up a blend of Indie Rock & Brit Pop. Although fresh faces to many, the band have wasted no time at all in snatching the attention of music fans, industry heads and tastemakers around the country. In their short lifespan, they've already achieved triple j Unearthed rotation and airplay on 'Piggyback', 'This Home is Mine' and 'We'll Do it Anyway’, all from their debut EP. Earlier this year the band hit the road with Maddy Jane in support of her EP release tour. STUMPS’ EP release tour followed shortly after with a sold out Sydney headliner, solidifying their live presence further with packed out crowds at their Brisbane and Melbourne shows. STUMPS now return with a punchy take on overheard interactions, 'Conversation, Conversations’. Receiving praise from triple j, who have declared that STUMPS are here to 'raise your energy levels sky high'. Coming up on the bands biggest shows yet, they will tour nationally with Trophy Eyes in October, in support of the new release.